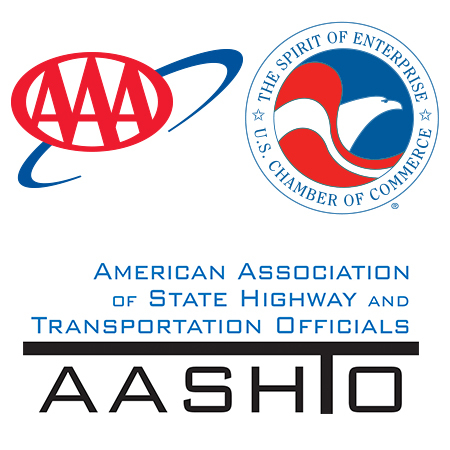 Ohio Department of Transportation’s $200 million I-71/I-670 Crossroads Project relieved congestion, added capacity, and increased safety conditions for the nearly 150,000 motorists that utilize the highway each day. By using a design-build process, an efficient traffic management plan, and an extensive public outreach campaign, contractors were able to safely construct two large bridges, retaining walls, and pavement repairs within one year. The project improved connectivity between downtown Columbus and the near east side neighborhoods, neighborhoods that were cut off from downtown 50 years ago. 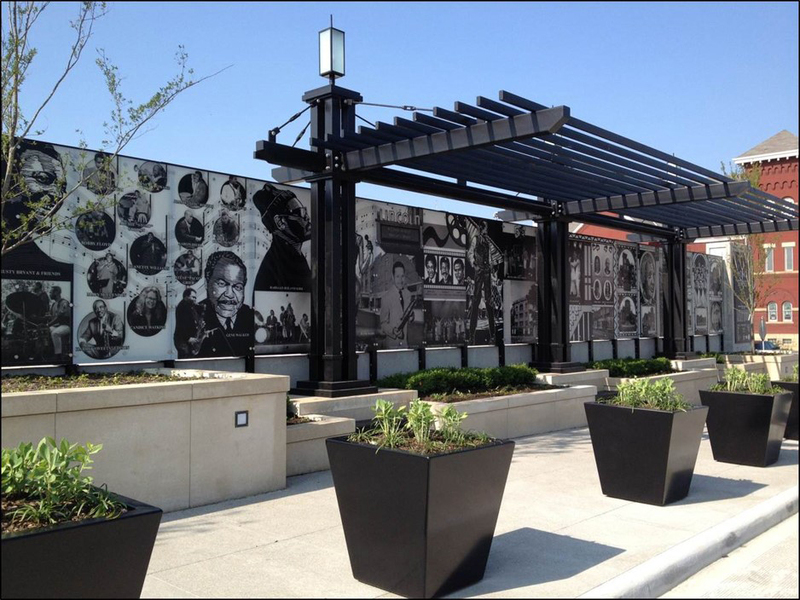 By integrating public art, complete streets features, bike lanes, and public green space, the neighborhoods and communities are reconnected.